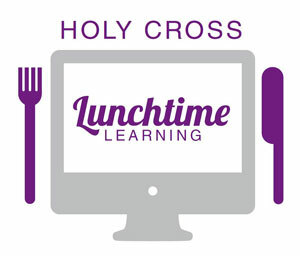 "Lunchtime Learning" is a 1-hour webinar series that features Holy Cross professors discussing their area of expertise and research. Professors speak for 40-45 minutes ad then take questions from listeners for 15-20 minutes. What Was the Gilded Age (and Are We in Another One Now)? 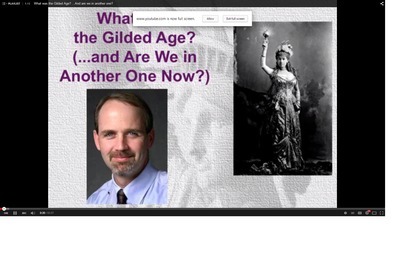 This presentation discusses the period in American history known as the Gilded Age (c.1870-1900). It gives an historical overview of the people and events that contributed to a time defined by the duality of optimism and anxiety. Issues of power, inequality and the common good raise compelling questions about whether contemporary American society might be experiencing another Gilded Age today. In commemoration of the bicentennial of the Restoration of the Society of Jesus in 1814, this lecture offers a history of the Jesuits from 1814 to 2014.